Samoan-born but raised in Christchurch, April Ieremia joined netball's Silver Ferns at age 21. Later she captained the Kiwi team against Wales. 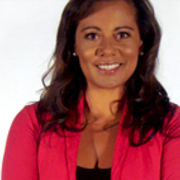 After co-presenting Moro Sports Extra in 1993, she began hosting the sports section of TVNZ's primetime news. Ieremia helped cover the Olympic Games, and commentated netball and tennis. 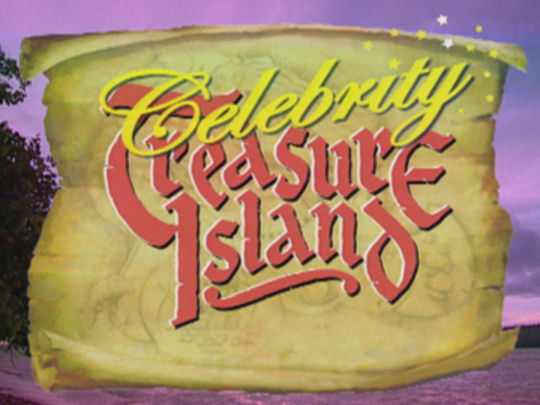 Her show April’s Angels screened in 1997. Since then Ieremia has presented lifestyle show April in the Afternoon for Sky TV's Living channel, and Choice TV's weekday magazine show Brunch, with Josh Kronfeld. 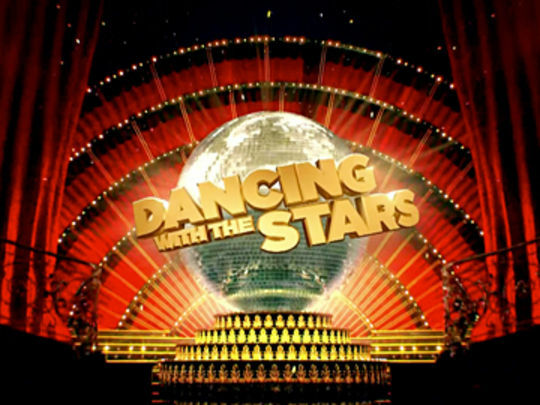 In 2007 she competed on Dancing with the Stars.  Television news becomes the news in this brief report from TVNZ. In this excerpt, newsreader Tom Bradley explains why the beginning of that night's six o'clock bulletin was delayed for 10 minutes. 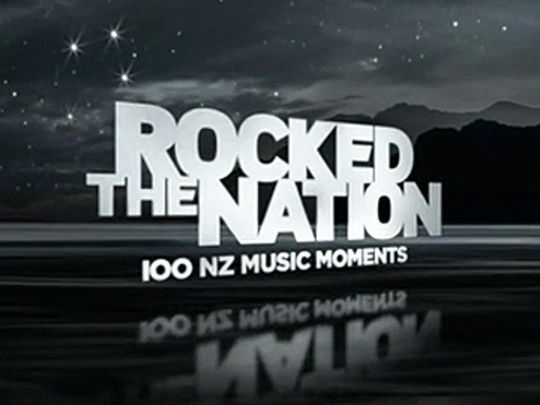 Earlier a small group of Māori protesters occupied the Auckland studio. 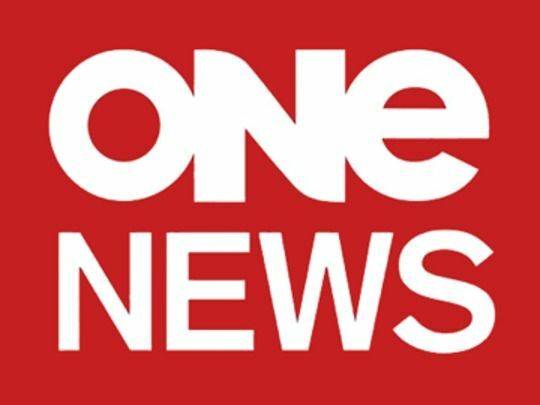 They were angered by a decision to suspend Māori language news show Te Karere during the summer holiday period. Police were called and escorted the protesters from the set. Veteran activist Ken Mair said the group believed Māori and Pākehā news should be treated in the same way. In 1989, before she was an anchor for One Network News, April Ieremia was a 21-year-old Canterbury University history student, making her netball test debut for the reigning world champion Silver Ferns team. 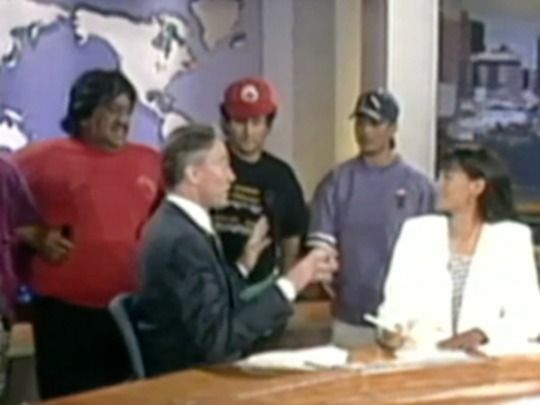 In this One Network News excerpt, Cathy Campbell interviews the "new light" in the Kiwi line-up, the day after Ieremia's star role in defeating Australia in the third test. She talks of dealing with the media attention, while coach Lyn Parker says she has noticed a rush of instant netball experts (the 80s saw a major expansion in coverage of the game).